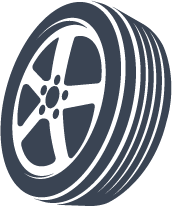 Looking for new tyres or wheels? 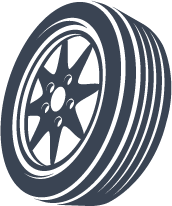 We can help with everything from our huge range of tyres, wheels, rims and batteries, to safety tips and tyre care. Call now for the best price on all our leading brands. 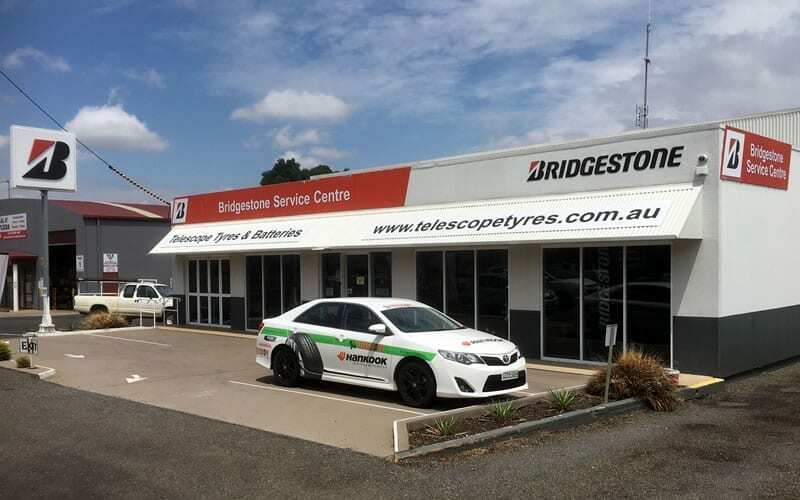 We are an independent dealer of tyres and batteries located in Central West NSW. 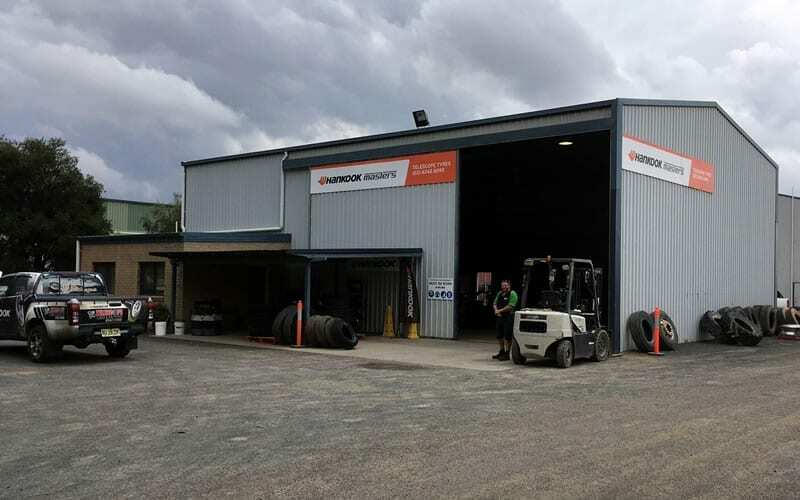 Our range includes Cars/4WDs along with a dedicated Truck, Agriculture and Earthmoving division. With stores in Parkes, Cowra and Dubbo, we have all your bases covered! Book your vehicle in with us for a thorough service or check over by one of our highly trained tyre technicians. We offer you localised service and expertise along with 24/7 onsite service call for fitting and repairs. Call the team today. Flat tyre? We’ll get you back on the road in no time at all. We’ve got you covered with our mobile service trucks. Prolong the life of your tyre investment by maintaining correct alignment. 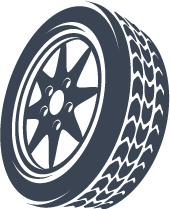 Providing tyre supply and service for commercial fleet operators. We’ll take care of all your vehicle servicing. 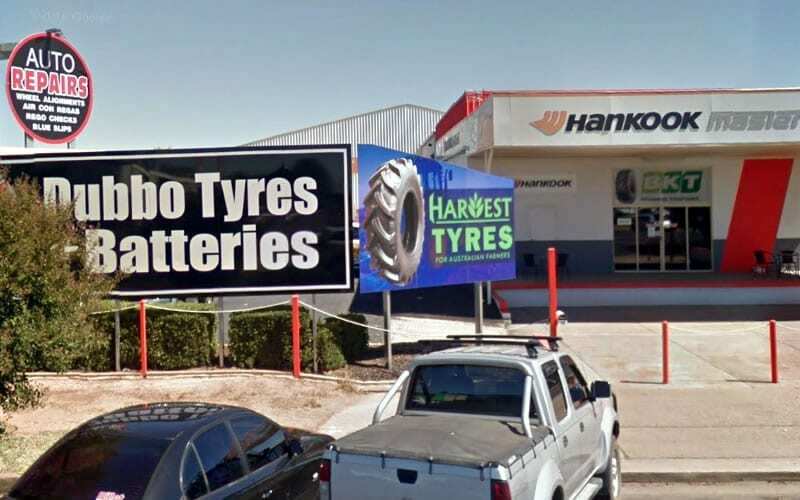 Telescope Tyres & Batteries is an independently owned tyre retailer with stores in Parkes, Cowra and Dubbo (operating as Dubbo Tyres & Batteries). 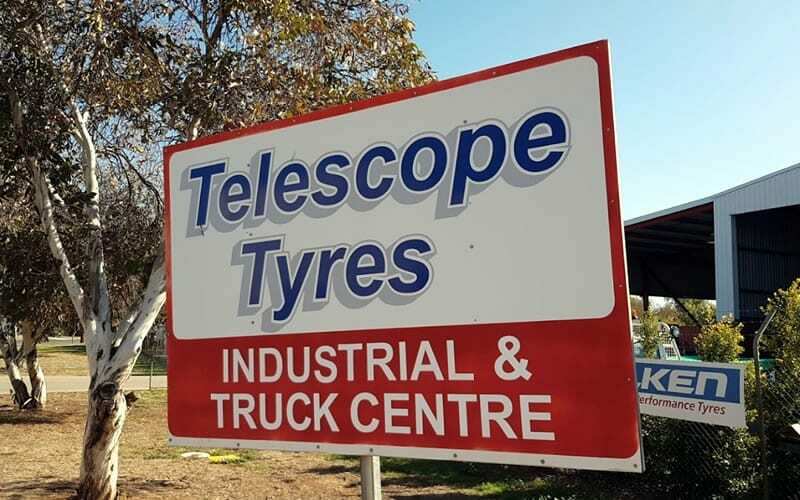 Telescope Tyres & Battery offers not only the best service and products, but industry experience to match. Safety is paramount to all we do. Book your vehicle in with us today for a thorough service or check over. We’ll make sure your vehicle is running smoothly and keeping you safe on the road.